heather & olive: for the walls. I first saw Emily McDowell's prints on the Lulu and Georgia website, but this one takes the cake. 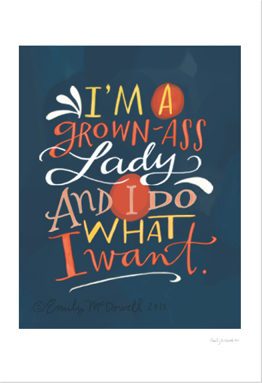 No truer words were ever spoken--check out her other fabulous prints here.